Bert Davison is an executive committee member of the Chamber of Commerce. 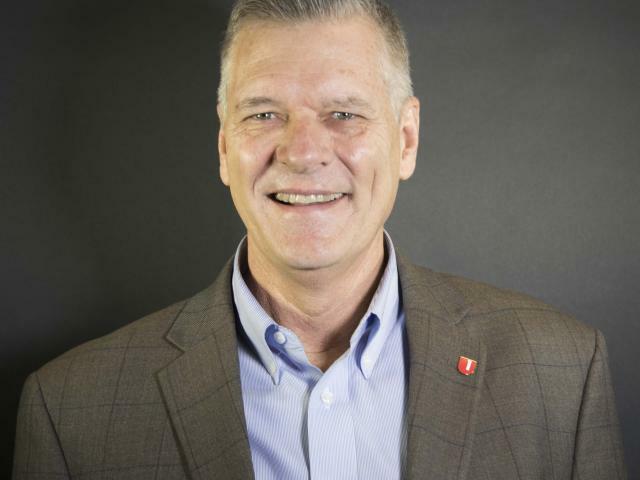 He is the President of the First United Bank here in Durant and has been on the Chamber Board of Directors for the past several years. He and his wife Linda have two grown children Matthew and Katie. Katie lives in Tulsa and Matt lives here in Durant with his wife Karla and their daughter Ellie. They also have two young children, Gavin and Jack, both in elementary school in Silo. Both Bert and Linda are very active in their church Fusion Bible. Having grown up in Kansas they are both K-State fans and fans of Matt’s alma mater Oklahoma State.